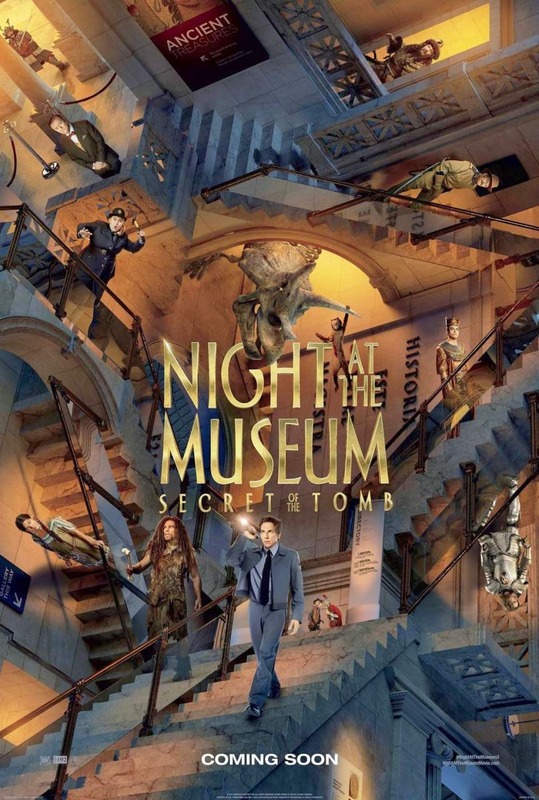 After the success of the first two Night of the Museum films, Larry Daley (Ben Stiller) is back together with the bunch of reanimated Museum exhibits for another installment in the franchise. 20th Century Fox releases the first look. Watch it after the jump. Coming in cinemas after the Holidays, Night at the Museum is set to premiere on January 8, 2015, to be distributed by 20th Century Fox through Warner Bros.